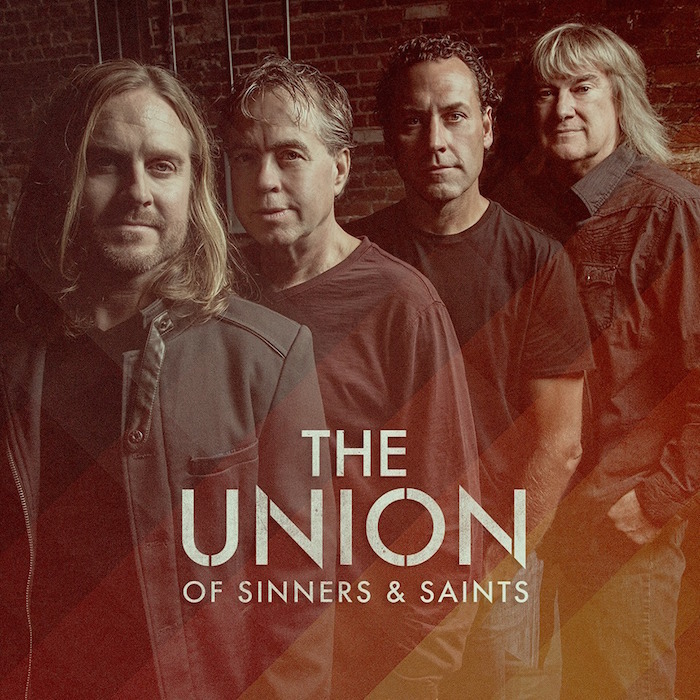 Petra‘s John Schlitt and Billy Smiley of Whiteheart have joined together with Anthony Sallee, Jason Fowler, Jon Knox, Jonathan Crone to create The Union of Sinners & Saints. Just in time for Easter, the band released their cover of “Christ the Lord Is Risen Today”. Find the song through Bandcamp at the link below.